If this urges you to book a last-minute vacation, blame Madewell. Thanks to the brand’s effortless and cool vibes, you have all the style inspiration you need for the perfect getaway. From breezy button-down shirts to loads of laid-back denim, let Madewell inspire your vacation-ready wardrobe. 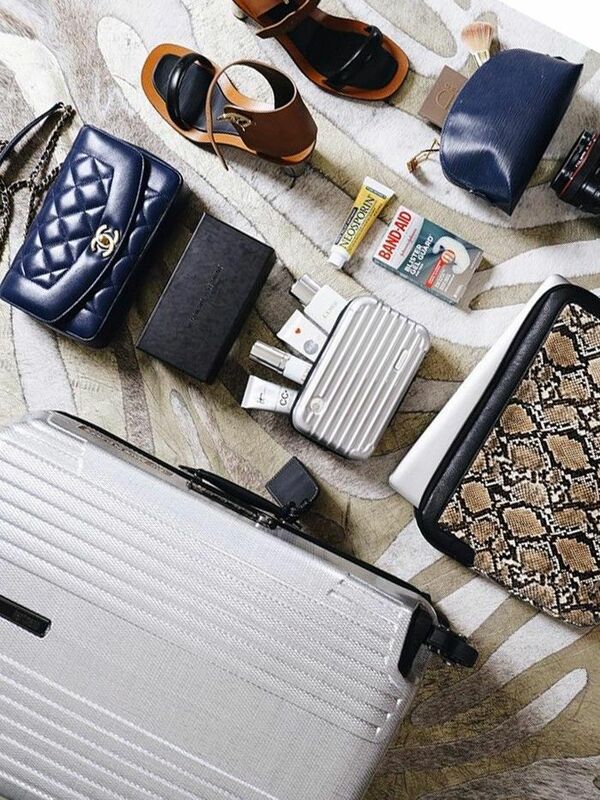 Scroll down to shop the items you should pack on your next trip!